Hunger is a problem all around the world, even here in Minnesota. 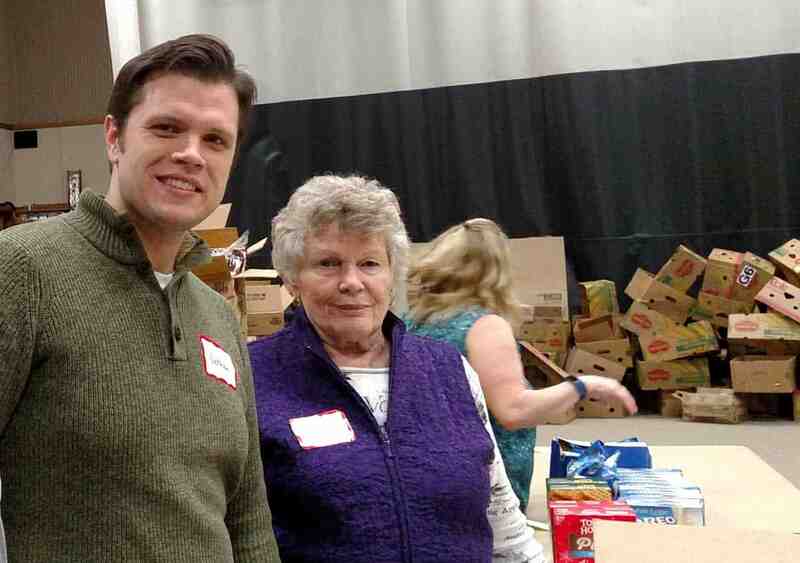 Second Harvest is the Upper Midwest’s largest hunger relief organization and guides the distribution of donated food to local food shelves, soup kitchens, and shelters. As a community of believers, the simple gifts of our time and our hands help spread God’s love to people who are experiencing hardship and strife. Join us on the fourth Friday of every month at Revive Brooklyn Park Church to distribute donated food from Second Harvest to people in our community and send a message of hope in difficult times. Sign up online to volunteer. Gratis! F R E E ! If you need food, come let us help. You will receive an abundance of goods and products. Bring your own boxes or laundry baskets to carry items.